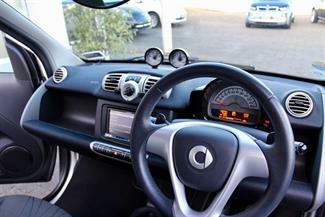 So much fun to be had right here! 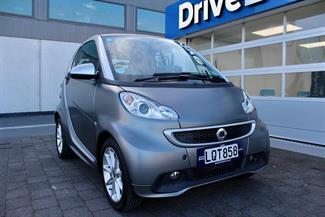 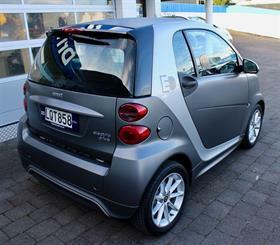 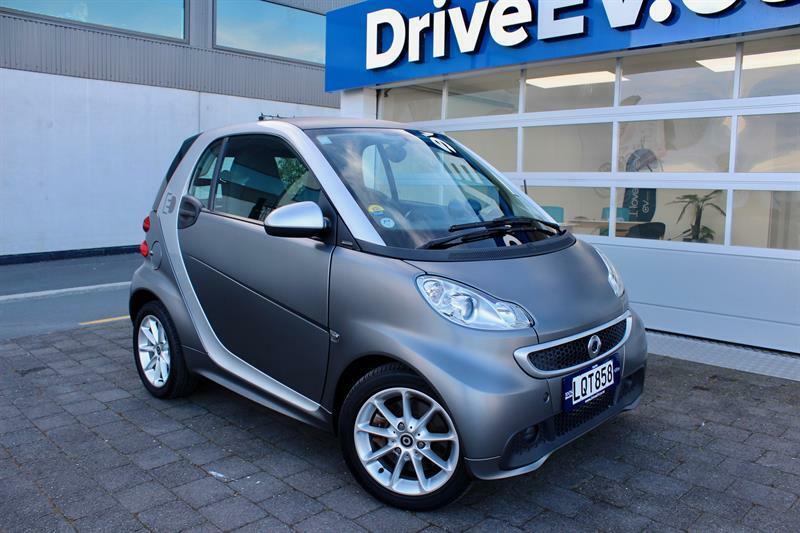 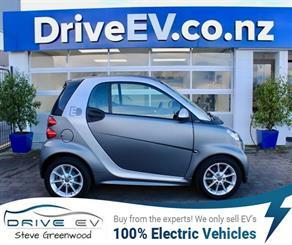 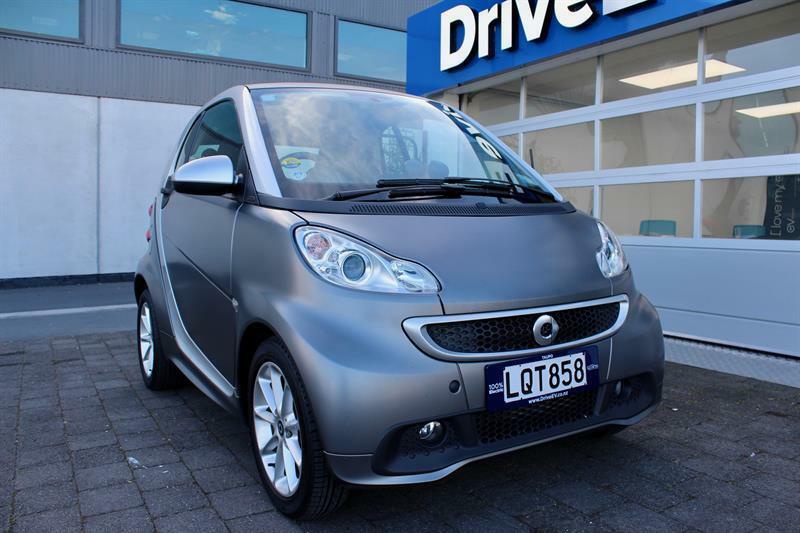 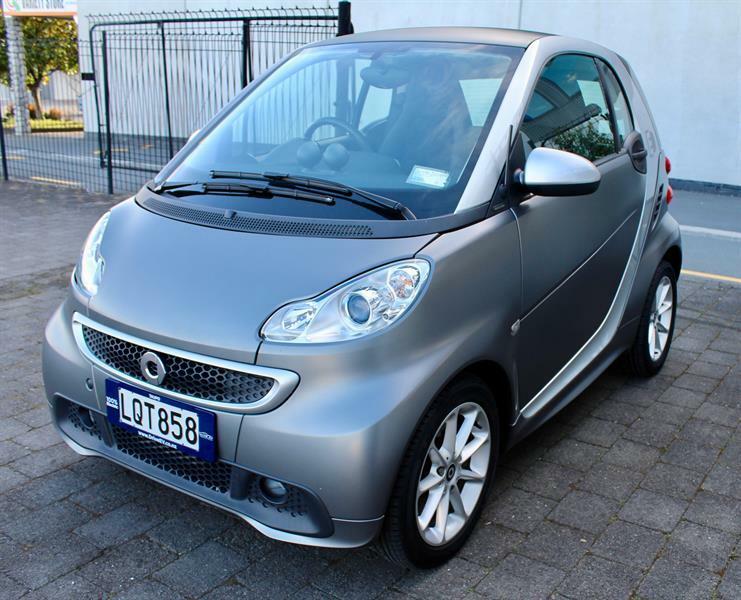 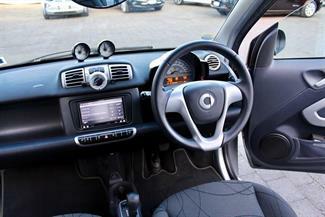 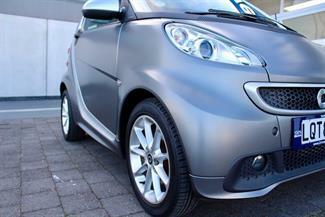 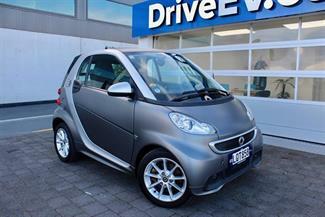 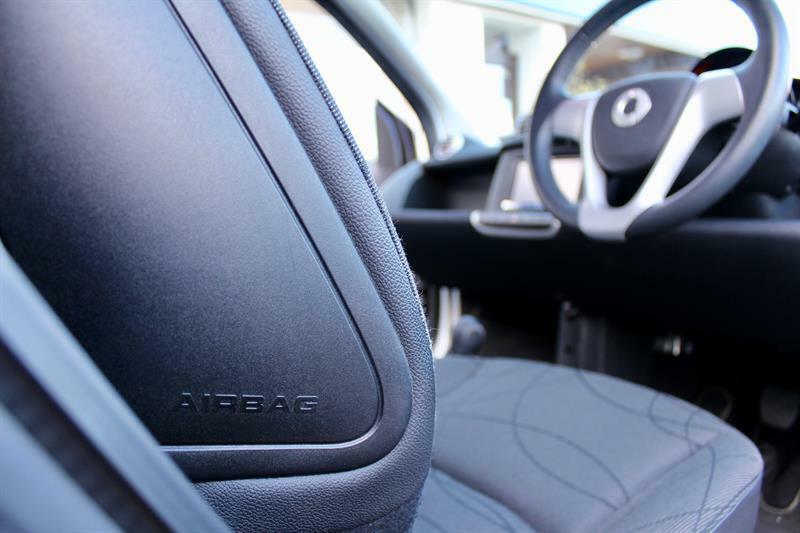 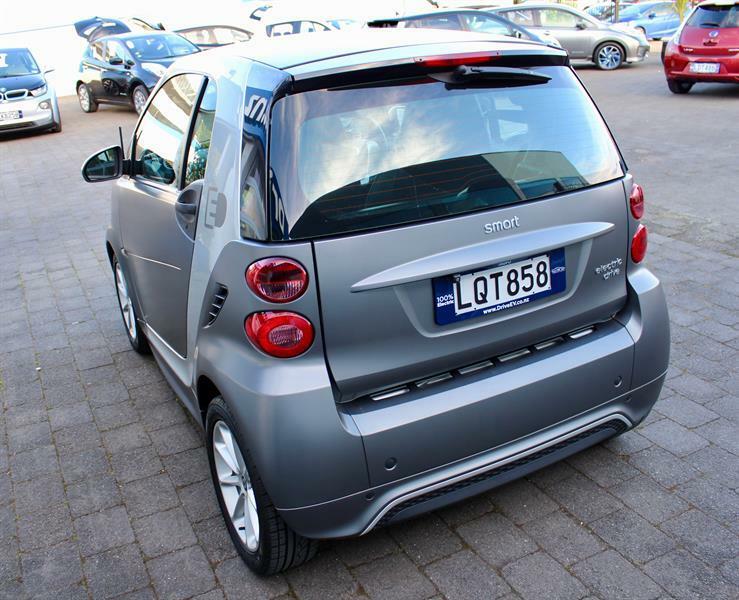 This little 100% Electric Smart Fortwo is one cool pocket rocket. 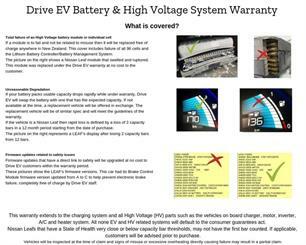 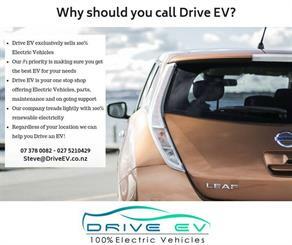 Its EV performance is unbelievable! At 100% power the performance is like no other. 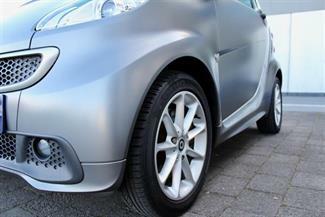 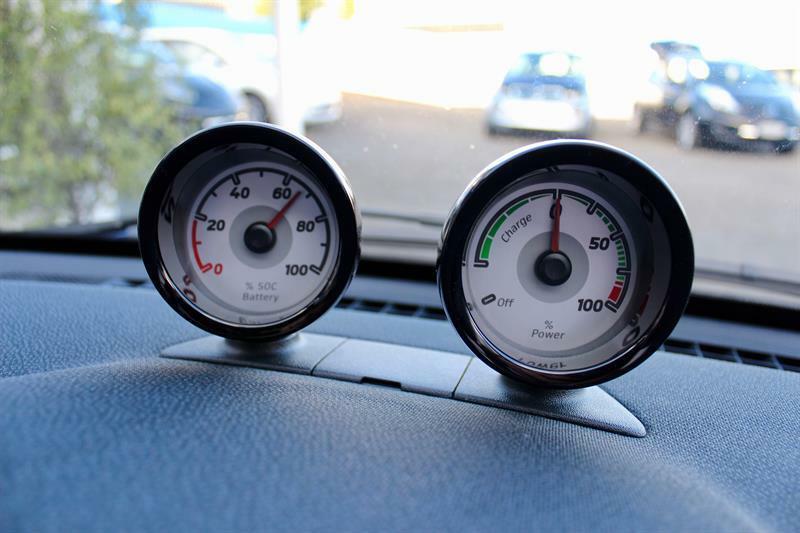 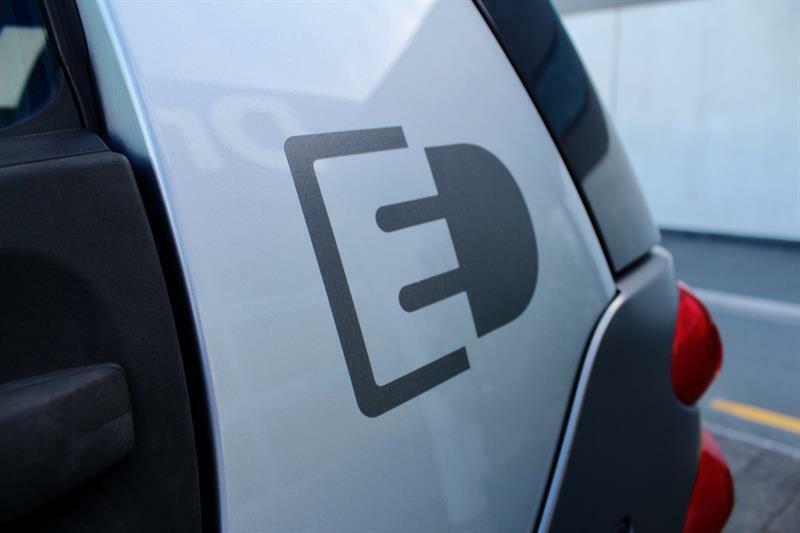 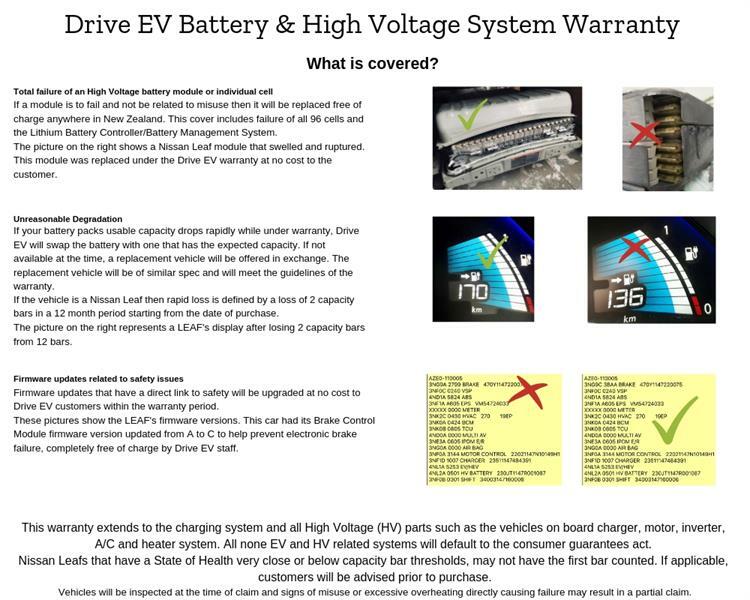 This car has a 17.6kWh Battery with and estimated real world range of around 100-120kms . It charges at 3.3kW through its Type 1 plug. 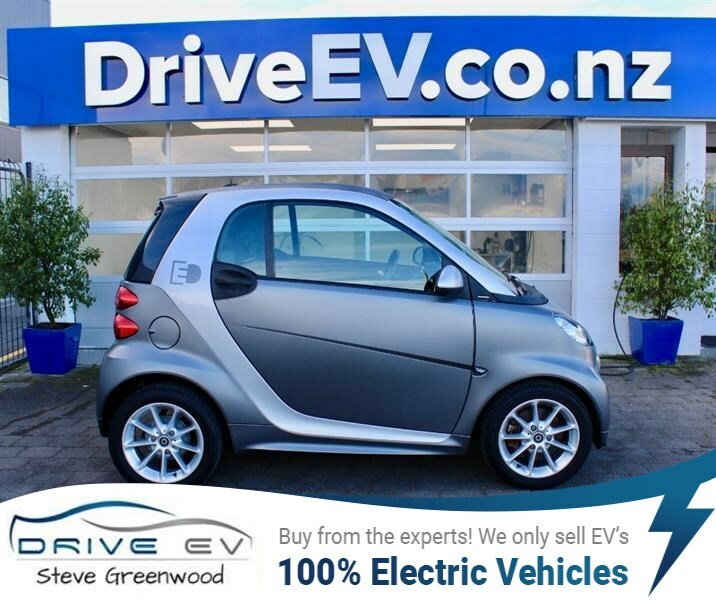 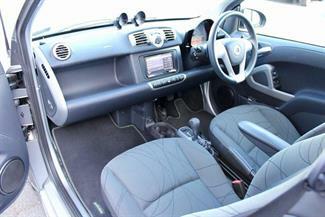 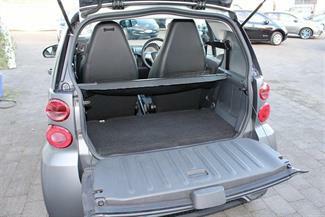 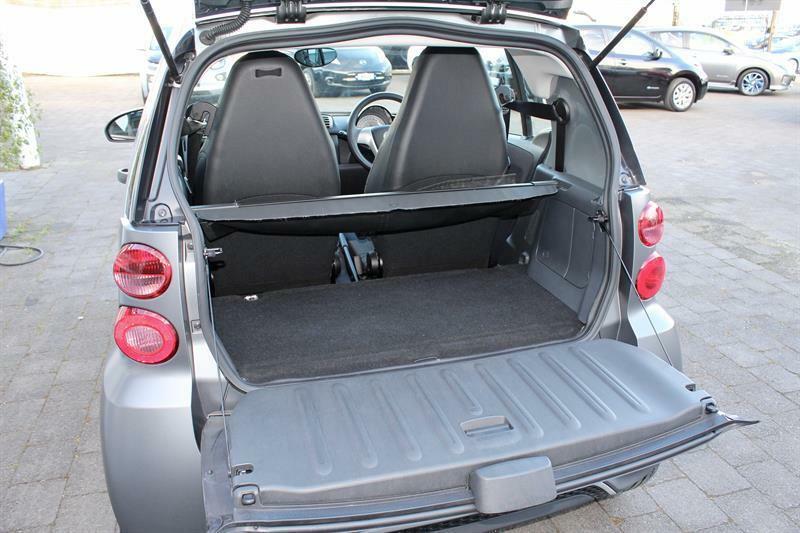 With 3 regen options, coast, standard or strong this little car makes great use of its Electric Drive system.